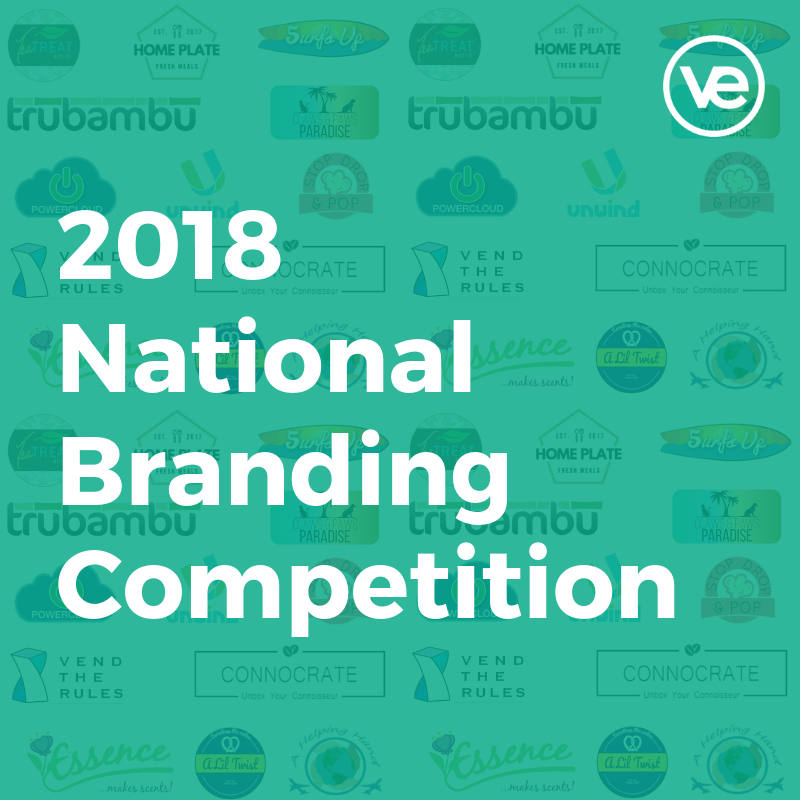 The 2018 National Company Branding Competition is now open! Firms will demonstrate their company branding through the submission of a branding package that includes the company logo, fonts, color palette and associated applications such as: company letterhead, business cards, envelopes, cover pages, sales materials, or other similar company documents. An effective brand will be memorable, versatile, relevant to the company’s business, and consistently applied across all elements. 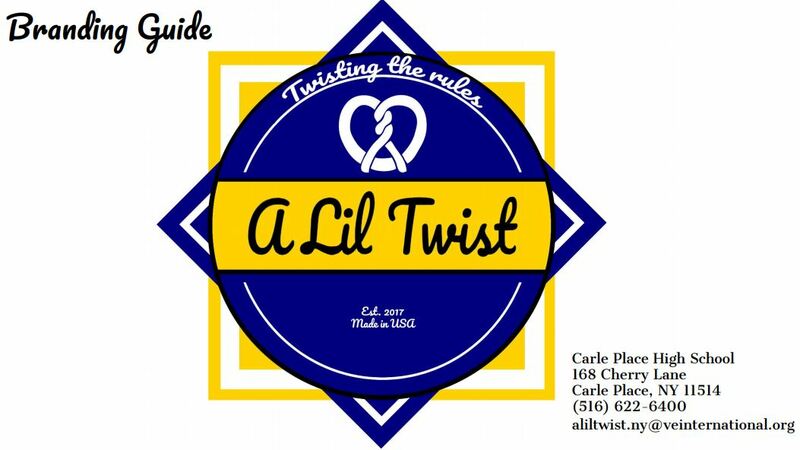 A versatile logo is one that will look good when applied in different applications, such as brochures, websites, or promotional pens. Consult the Company Branding Rubric available at Portal / Competitions & Rubrics / Rubrics to review submission criteria, judging criteria, Career Readiness Framework alignment, and the scoring key. Remember to review previous branding package submissions and effective brands and brand packages made in the real-world. When you’re ready, use the Competitions Manager linked below to register and submit. You can view previous top submissions by going to Competition Results. We’ve selected the following branding packages to help demonstrate what a successful branding package looks like according to the different submission elements.